We always try to repair your TV Aerial where possible. 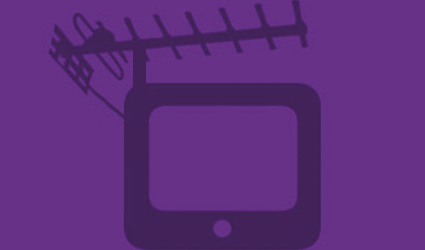 If your aerial is not repairable, we carry a range of replacement TV Aerials to cater for all needs. We will have your pictures back on in no time. All our TV Aerial Repairs carry my 60 day money back Guarantee. If you have moved to a new house or just need a New Aerial installing we carry a full range of New TV Aerials from low power to high power with a full range of fixtures and fittings for all types of Aerial installation. We carry out all types of satellite services for Freesat or Sky. Satellite repairs, from realigning the satellite dish or changing a faulty LNB on the dish. A common fault is water getting in the cable this can damage the satellite box so we replace your satellite cable if needed. We also replace your satellite dish if needed, we set you up with a new satellite dish and re-cable it to your TV or TV Box. All Satellite work is fully guaranteed on completion.